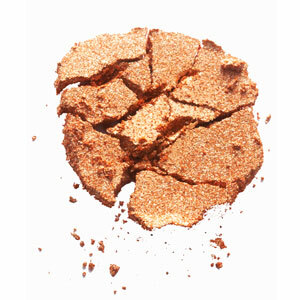 Why throw away perfectly good makeup products, when we can try to fix or repair them! I strongly feel that if we can prevent our money from going to waste, then we should atleast try. I have noticed that many of my friends have had to throw away makeup products that they thought was trash. I have helped many of them fix some of their products it. It works – most of the times, and it can save you money. My lipstick broke in half, what should I do? 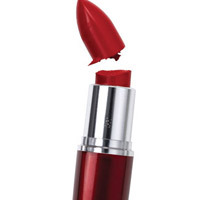 First, take the bottom portion of the lipstick that is remaining and apply low heat to it for 15 seconds. Repeat the same step with the upper portion of the lipstick that broke off and combine the two pieces. Smooth out the connecting area with your finger and twist the lipstick closed. Lastly, pop into the freezer for fifteen minutes or until lipstick appears sturdy. And there you have it—you’ve just preformed a makeup emergency operation. My mascara has dried out, do you have any suggestions? Nothing is worse than buying a mascara, only to have it dry out a month after you purchased it. 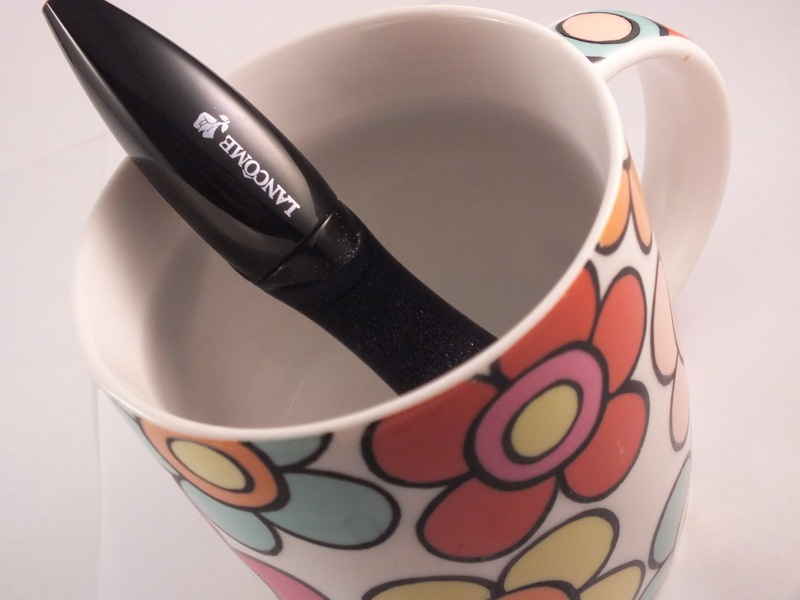 A simple way to revive your mascara is to fill a mug with some warm water. Place the tube into a mug and leave in for five minutes. Once completed, twist open to reveal liquid smooth mascara! If your blush, bronzer or pressed powder breaks into a zillion pieces, it may almost seem like there’s pretty much nothing you can do about it. However, there is a quick fix. Add a few drops of rubbing alcohol to your compact and smooth over with the bottom portion of a spoon. Be sure not to overdo it on the alcohol or else it may become pasty. Let the powder dry before using it. Don’t have the patience to make your powder whole? Turn it into mineral consistency and place the powder in an empty jar to use. What should I do if my nail polish becomes buttery/creamy? To be honest with you, in this case, I mostly recommend purchasing a fresh bottle of nail polish, but if there isn’t enough time, and you must get some use out of it, then just slip a few drops of acetone into the bottle and shake. 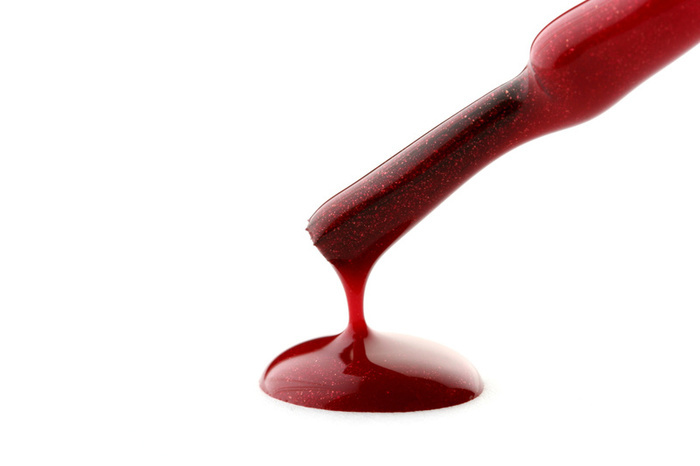 Acetone acts as a polish thinner, breaking down the thickness of older polish. Hope these makeup repair tips were helpful. I hope you can save some money by trying to get some use out of your existing products, than buying new ones.